This Latin Band is a musical group that uniquely combines Latin Jazz, Salsa, and Caribbean sounds. It was formed in New Orleans, Louisiana in April of 2001. The band is comprised of musicians from many different countries including Puerto Rico, Nicaragua, Bolivia, Dominican Republic, and the United States. 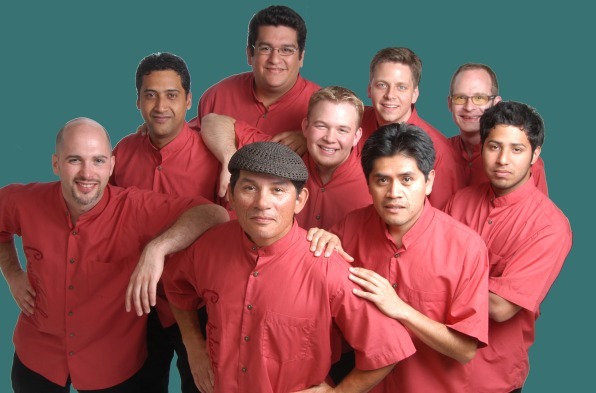 A highly original sound is achieved by these energetic musicians who combine traditional Latin music styles with innovative ideas. 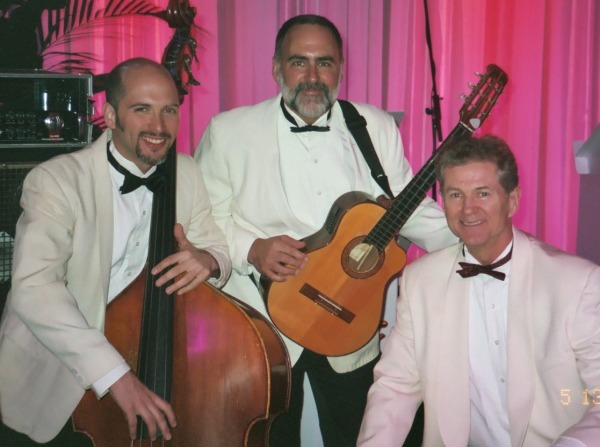 The band is centered upon a nimble nylon-string guitar, a Cuban tres guitar and accomplished vocals, all led by founder and leader of the group. 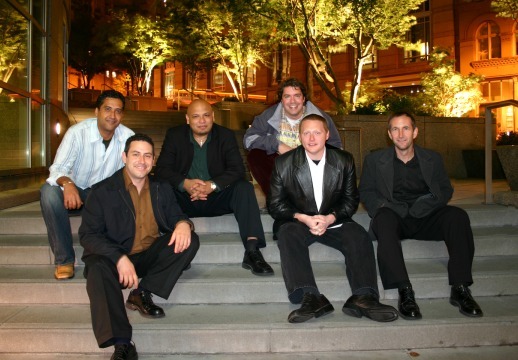 The group is seasoned with multiple percussionists, piano, upright bass, and a powerhouse brass section which lends itself to their unique and harmonious sound. It delivers through their interpretations, tremendous quality musical performances throughout many venues in New Orleans and other U.S. cities. The group is also recognized without a doubt as one of the best bands for its genre by various press agencies and television stations. With their Hot Tropical and Latin Jazz sounds, the band is able to create a musical dimension of rhythm and vivaciousness throughout their shows. This atmosphere has always been a draw for hundreds of followers and dancers that enjoy those wild and lively musical and rhythmic descargas that the band is known for creating every time! 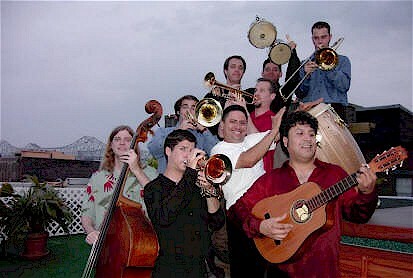 This Latin band stages performances both locally as well as outside of Louisiana and has participated in many festivals, clubs, and special events. The repertoire includes outstanding original compositions as well as traditional musical standards of South America and the Caribbean. Most notably, it has had the pleasure and honor to perform annually at the New Orleans Jazz and Heritage Festival. In this festival, considered as one of the largest and most important festivals of its kind in the country; it has consistently delivered spectacular and outstanding concerts. the band was invited and participated in Brownsville's Seventh Annual Jazz Festival. Most recently, they have released their debut CD. The CD captures the vibrant essence and excitement of Latin Music.